I won't be posting consistently till I get back from New York Fashion Week. You can check out Glitter Guide for coverage of all the shows, parties, and events we attend! Here's a little peek at what I packed! The loafers and lipsticks I absolutely love plus the jewelry. I hope you have an amzaing time at fashion week can't wait to see pictures. Looks like you're ready to go! So jealous. Have a blast and do share your experiences! You've got some good goodies! 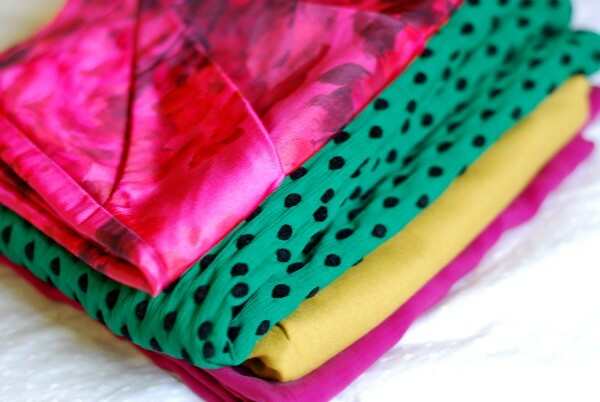 Love all of your color choices for clothing. Have a great time! Omg omg! How exciting! Love all the bracelets you are taking, and the lipstick selection just lovely! I am sooo excited for you! You are going to rock the scene no doubt! Have an amazing time, I can't wait to hear all about it! 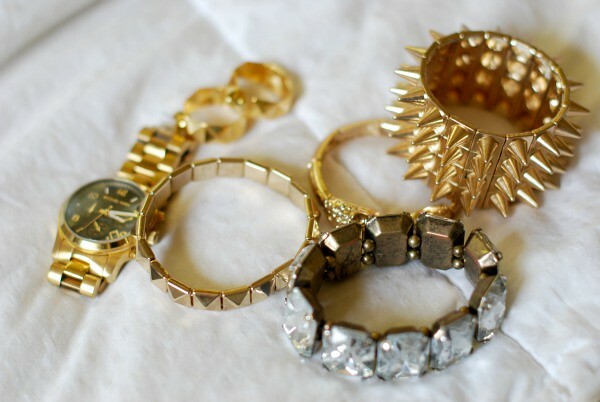 love all your bracelets and rings! Yes to all of it! You will look gorgeous and bright! I can't wait for Fashion Week in Paris. 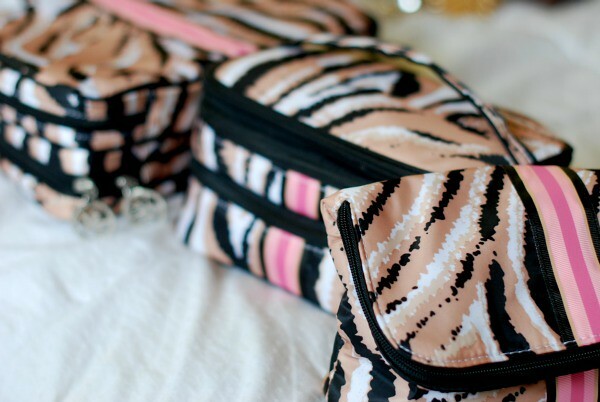 I love that Kooba bag and those pretty Forever21 bracelets! You'll look phenomenal, lady. Have a blast! You're going to look smashing during NYFW, Taylor! Adore the shoe options you will have and all that wondrous lip color! i love all the colors! It'll be perfect for brightening up the rainy days! That kooba bag is gorgeous! Love all the lipsticks... how girly and fun :) Have a great time!! Beautiful choices. Those Forever 21 bracelets are great. I almost bought those same bracelets from F21. 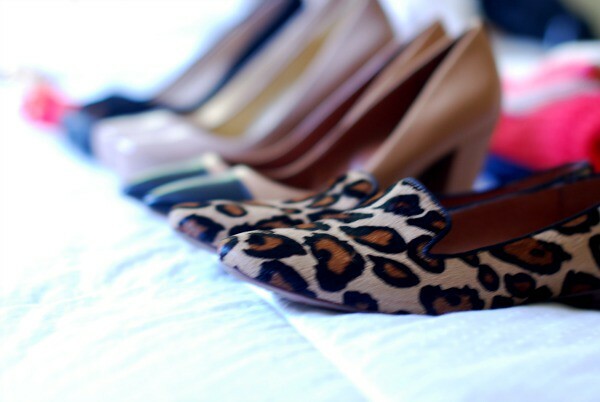 And the leopard flats from Sam Edelman are def on my list for fall! Have a good trip! Love those leopard shoes. Can't wait to see pics from NYFW. So prettyyyyy! :D Love the photos! Oooh....beautiful shiny jewelry and creamy lipstick! I would also like to comment on the skillful angles that all the pictures were taken at, very effective! I wish I could go to NYFW! 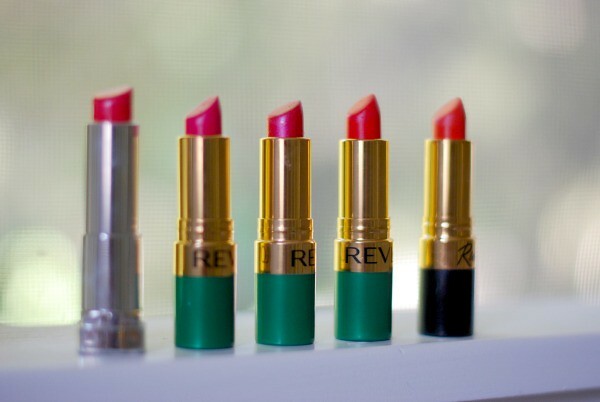 I love Revlon's lipsticks. Such an amazing color selection. have fun during FW!! 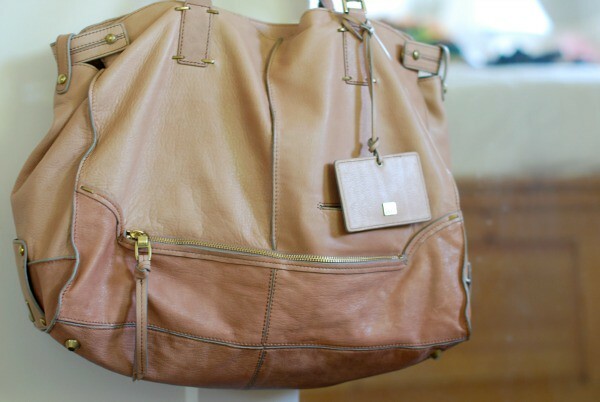 im loving this Kooba "Grace" bag !! Hope u have a great time! Some excellent choices!! I hope you have a wonderful time over there! Have so much fun! I can't wait to hear all about everything! Love those Sam Edelman Loafers. Your packing is very organized; hope you're having fun. Love all your jewellery - have a great time !! awesome! 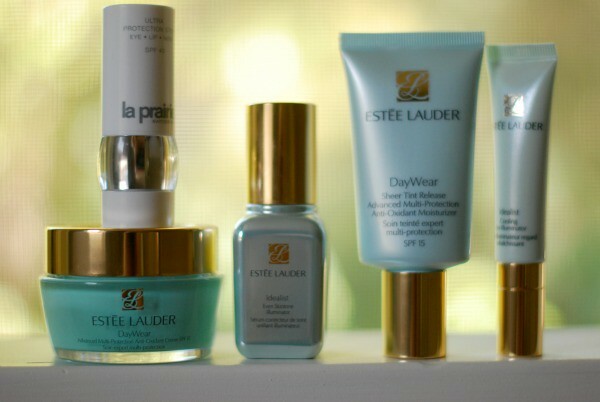 i love estee lauder! have fun! Hmmm, looks like I'll be heading to F21 for some bracelet shopping! How exciting. I'm loving all the color you have going on. Have a blast in NYC! you're always such an inspiration!! It was so good to [finally] meet you this past week in NYC. Looking forward to many more blogger lunches + such! 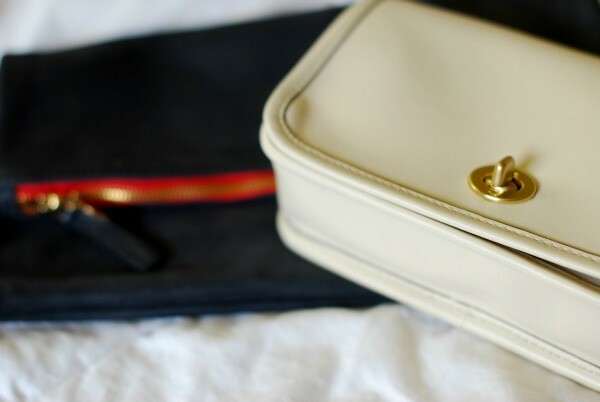 I am so crushing on those Sonia Kashuk cosmetic bags - I have one of her older ones and it's getting quite beat up! Swooning over those Sam Edelman loafers! If you don't go after what you want, you'll never have it. If you don't ask, the answer is always no. If you don't step forward, you're always in the same place. oh great choices! hope you're having a fabulous time. One of the biggest things we have in common - fashion with a radiant smile! Yay, go beautiful gal! i love all of the things that you're packing!! gorgeous! Absolutely love your jewelry selection! 2 things-I think your hair looks amazing "frizzy". Kim is a stunning lady and I love her style.